It’s about time the Left got castrated. And when it comes from someone like Camille Paglia, all the better. 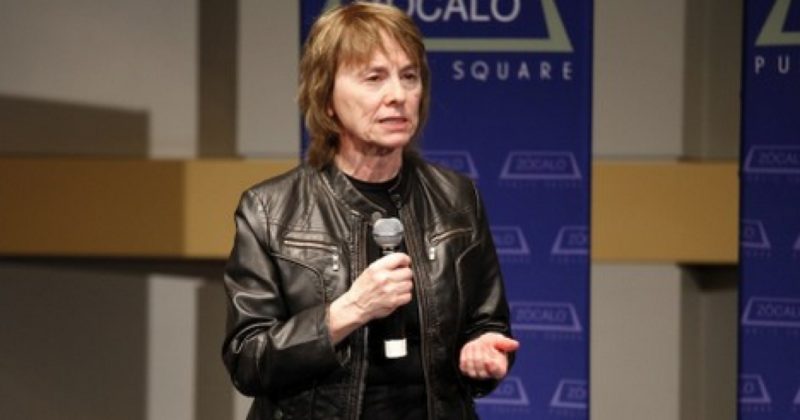 Paglia is known for her critical views of many aspects of modern culture, like feminism and liberalism. She has been characterized variously as a “contrarian academic” and a feminist “bête noire.” As one might imagine, Paglia is a “witty controversialist,” and a maverick. One of Canada’s leading columnists, Margaret Wente has called Paglia “a writer in a category of her own… a feminist who hates affirmative action; an atheist who respects religion” and “a Democrat who thinks her party doesn’t get it.” I actually LIKE Paglia…a lot! In a piece she wrote for Time, Paglia essentially says that colleges need to grow up. Too many young middle-class women, raised far from the urban streets, seem to expect adult life to be an extension of their comfortable, overprotected homes. But the world remains a wilderness. The price of women’s modern freedoms is personal responsibility for vigilance and self-defense. 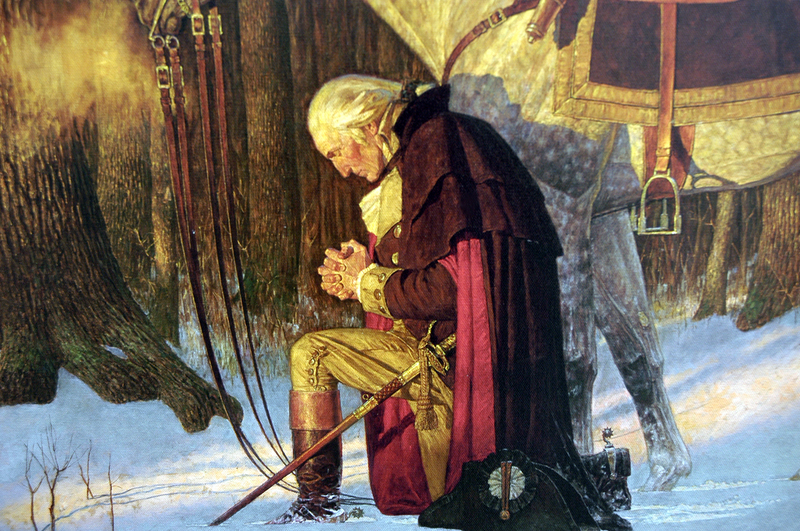 The only way Liberalism thrives is when it polices itself. When put under the scrutiny of something as simple as common sense, Liberalism usually folds as easily as a Hollywood stage chair. However, when Liberalism is allowed to run rampant, it’s worse than a spoiled child. And we allow these spoiled children to “act out” with what Paglia called illusions. I say they are delusions, because it is delusion to believe in the idea that everything can be fixed. Some things can’t be fixed, because to fix it requires a want on the part of something you cannot control. And Liberals hate not controlling things, as that is the core of Liberalism: control.